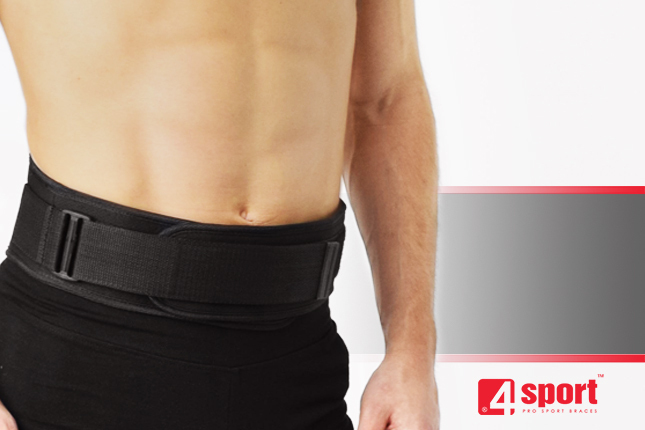 What is the sport lumbar brace AS-LK-01? Our lumbar brace AS-LK-01 has additional lumbar support and double-fastening system that prevents against loosen belt accidently. While weightlifting we can observe isometric effort based on Valsalva’s maneuver. During using of our lumbar brace, intra-abdominal pressure (exactly: intra-muscular pressure in the erector spinae muscles) increases what makes the lower spine more rigid and allows to lift more weights. Our brace AS-LK-01 supports lumbar spine during physical activities by off-loading your bending backbone. First of all, the belt prevents your spine in case of intensive body building. Also, it supports you in other sport disciplines and daily activities. The kidneys are delicate organs that require attention. The diseases such as inflammation, which occurs as a result of chilling, for long periods without developing symptoms. Inflammation requires careful treatment. Breakage leads to the recurrence of the disease. Negligence of the treatment can cause threatening kidney complications and even irreversible damages required dialysis or a transplant. Inflammation can affect different parts of the organ – glomeruli, pelvis and parenchyma. Kidney Belt is an item of clothing that should have every motorcyclist. AM-SO-01 LUMBAR BACK SUPPORT was developed according to anatomical shape and provides adequate level of stabilization on lumbar area. The Orthosis AR-SO-01 Lumabr Back Support was developed according to anatomical shape and to provide high level of stabilization on lumbar area of spine. The orthosis AR-SO-02 is characterized by strong circumferential stabilization on lumbar area, thanks to elastic fasteners. AM-SO-03 lumbar back support with non-elastic fasteners was developed according to anatomical shape and provides adequate level of stabilization on lumbar area. Lace-up Lumbar Back Support AR-S0-03 was made of non-elastic materials, as well as provided with lace-up system which function is to improve the functionality, stabilization level and comfort for the patients during its use. The orthosis was developed according to the anatomical shape, providing the optimum fitting and adjustment on the patient body, also and increases the stabilization level of lumbar area. 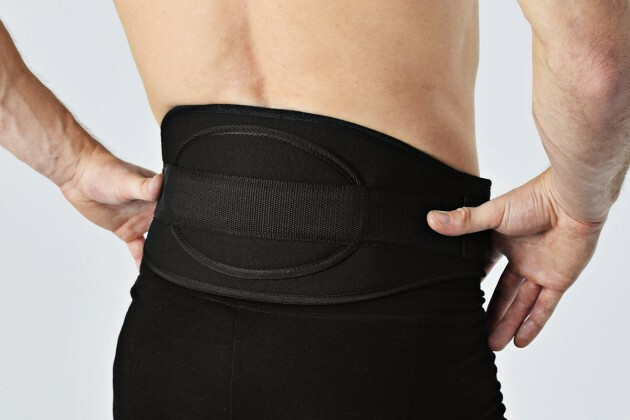 AM-SO-04 lumbar back support with fasteners for men – REVA was developed according to anatomical shape and provides adequate level of stabilization on lumbar area. AM-SO-06 lumbar back support with double closure panels was developed in order to improve the stabilization level on the spine maintaining comfort and its functionality for the patient. The orthosis was developed according to anatomical shape, allowing the perfect fitting and adequate stabilization level of lumbar area. Lumbosacral brace STEFDA helps to relieve the lumbar pain and prevents against muscles cramps. It is made of unique spatial material called ActivExpanse.